Kodak loses patent case ruling against Apple and RIM | BlackBerry Blast! 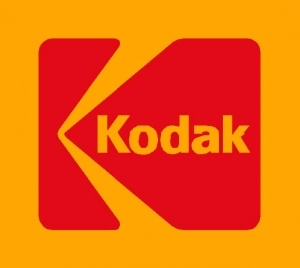 Eastman Kodak Co. filed suit against Apple, RIM, LG, and Samsung back in January of 2010. Although they settleds suits with LG and Samsung, the case against Apple and RIM has moved forward, until now. Kodak has lost a preliminary ruling in their patent case where they claimed Apple and RIM infringed upon patents relating to their digital imaging technology. The AP reports that "The U.S. International Trade Commission in Washington said in a preliminary ruling that Apple Inc.'s iPhones and Research In Motion Ltd.'s camera-enabled BlackBerry models do not violate Kodak's 2001 patent covering ways to preview digital images." According to Kodak's chief intellectual property officer, Laura Quatela, the ruling is "a preliminary step in a process that [Kodak is] extremely confident will conclude in Kodak's favor. " We'll see.